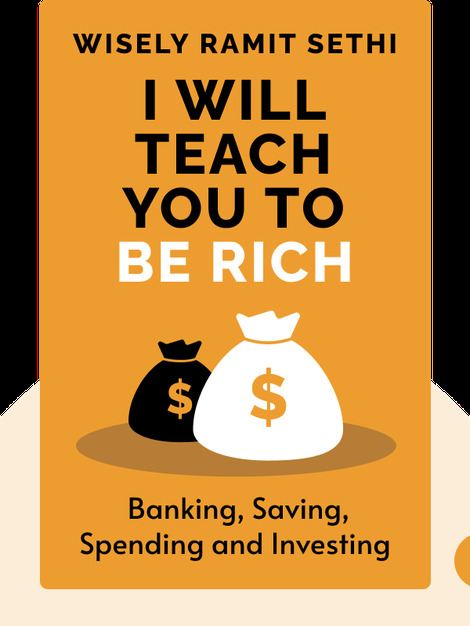 I Will Teach You To Be Rich takes a straight-talking and amusingly cocky approach to smart banking, saving, spending and investing. You don't need to be an expert to become rich, you just need to have a plan and know a few tricks. Sethi will teach you the benefits of saving as early as possible and setting up automatic investments so you can sit back and let your money work for you. 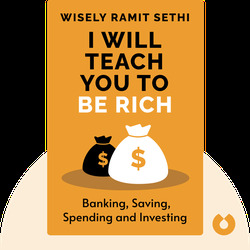 Dubbed “the new finance guru” by Fortune magazine, Ramit Sethi is a personal finance advisor, writer, public speaker and entrepreneur who is known for his irreverent style and savvy advice.